India has asked the United States for another month’s extension of the agreed price window in a $3.1-billion deal to buy 22 attack and 15 heavy-lift helicopters. India’s move comes after a US warning on revision of costs after the 12th extension expires on August 31. The much-needed acquisition has been hanging since September 2013, with files shuttling between the defence and finance ministries. 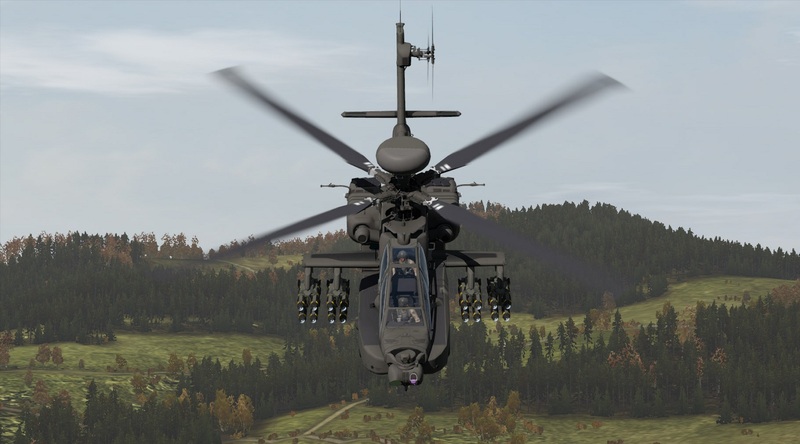 India seeks to purchase 22 Apache helicopters with option of purchasing 11 more for about $2 billion; the Chinook deal is for 15 helicopters with the option of buying six more for $1.1 billion.